GOOD LOOKING CAR. NEW CAR TRADE. (((( CARFAX IS CLEAN )))). RUNS AND DRIVES LIKE A NEW ONE. 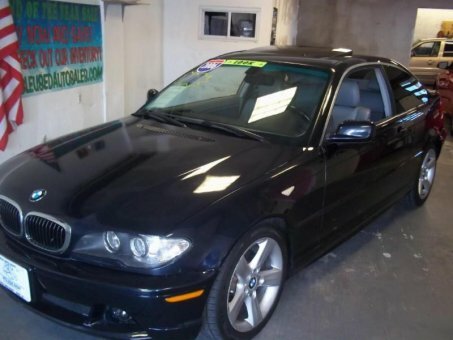 ALL HWY MILES, DO NOT LET THE MILES FOOL YOU THIS IS A GREAT GREAT RUNNIG CAR. AUTO/LEATHER SEATS/COLD AC/HEATED SEATS/SUNROOF/POWER SEATS/ALLOY WHEELS/POWER WINDOWS,LOCKS AND MIRRORS/AND LOT MORE. BUMPERS SCRATCHES SEE PIC'S. NORMAL WEAR AND TEAR. HOOD PAINT SUBSTANDARD SEE PIC'S. CLEAN CAR INSIDE/OUT.